Edith Matthai is a trial lawyer who has specialized in the representation of attorneys in malpractice actions for over thirty years. She has handled matters arising from nearly every field of practice including complex business transactions and litigation, probate and complex family law proceedings, securities litigation, intellectual property litigation, entertainment related disputes and bankruptcy proceedings. Because of her breadth of experience and creativity she has also been asked to defend a wide variety of cases that are complex and unique. Edith represents judges and commissioners in disciplinary matters pending before the California Commission on Judicial Performance; she has represented over 250 judicial officers over the last fifteen years. 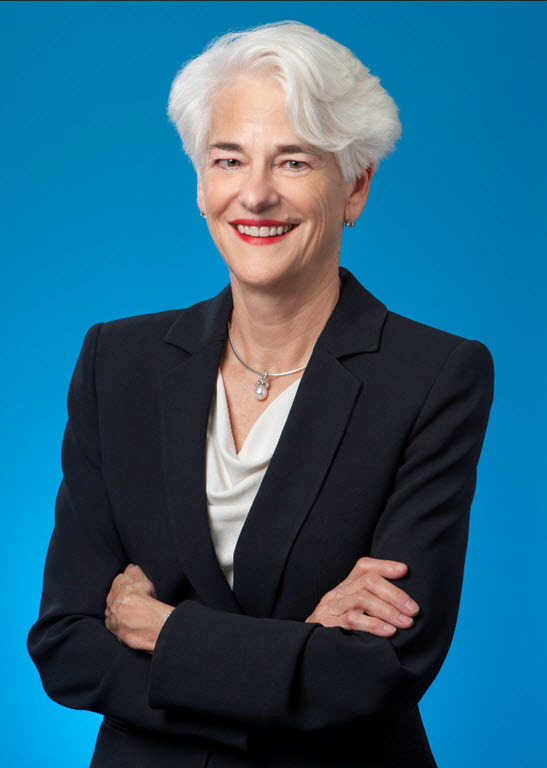 She has been repeatedly recognized for her trial skills and also has significant appellate experience, having handled many cases that have formed the legal principles setting the standards for attorney liability. Since 2013 she has served on the Board of Directors of American Business Bank, which was founded in 1997 and has grown to be a two billion dollar institution by providing personalized service to its middle market customers. California State Bar Litigation Section Trial Lawyer Hall of Fame, 2008. Panelist, Risk Management for Attorneys, 2007, Consumer Attorneys of Los Angeles Annual Seminar.